Experience the Taste of Tanzania! This cookbook, created by Mainsprings (formerly JBFC), was inspired by the bold flavors of Tanzanian dishes and the savory home-cooking of family who are at the core of this organization. Mainsprings is a non-profit organization focused on being a catalyst for rural communities in East Africa to break the cycle of poverty through refuge for abandoned girls, education, healthcare and economic sustainability through agriculture. 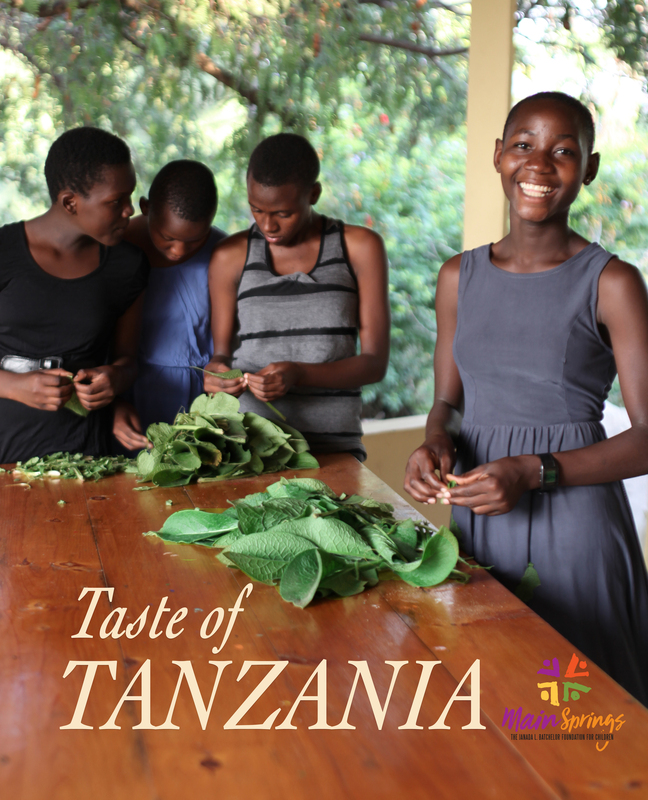 In this cookbook you will not only find recipes straight from Tanzania--including some recipes from our girls--but also background stories of how this organization began to where it is now with recipes from the family of CEO and Founder Chris Gates. There are over 150 pages filled with 125 recipes that will be sure to give you a brand new experience. You can purchase this cookbook for $45 which already includes the shipping price. If you wish to ship the cookbook as a gift, please type the recipients address in the box provided below each selected cookbook. All proceeds from this cookbook will go directly to the mission of Mainsprings. 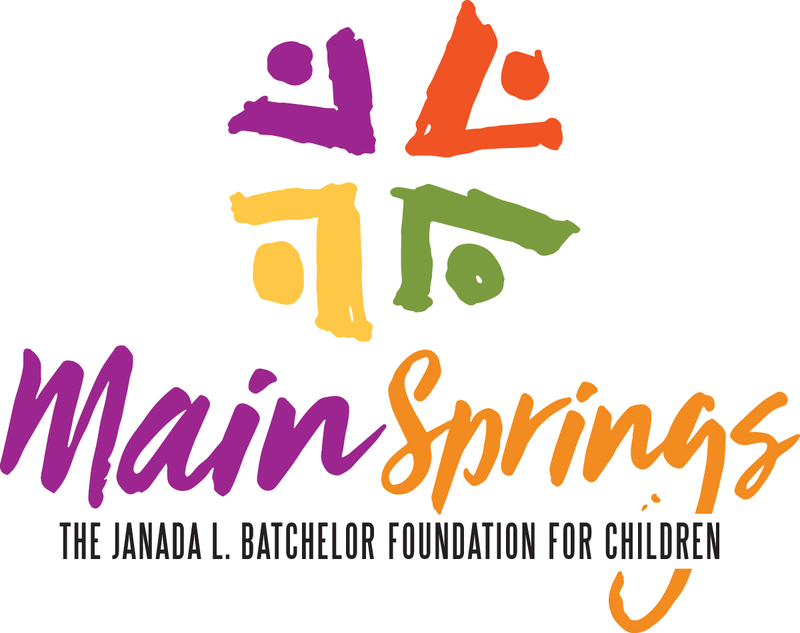 If you have any questions, please feel free to call us at 918-706-2268 or email at info@mainsprings.org. Please note, the word "register" on upcoming pages only refers to buying the cookbook and order information. You are NOT registering for any event. Thank you for your purchase! Please check your email for a copy of your Order Summary.